Kolkata, 13th April, 2019: SG, the leading cricketing brand in the country joins hands with M&W, the leading Multi-Brand Outlet of Innerwear in East Zone of India, to launch their Spring Summer 2019 product range at M&W’s eighteenth exclusive store. 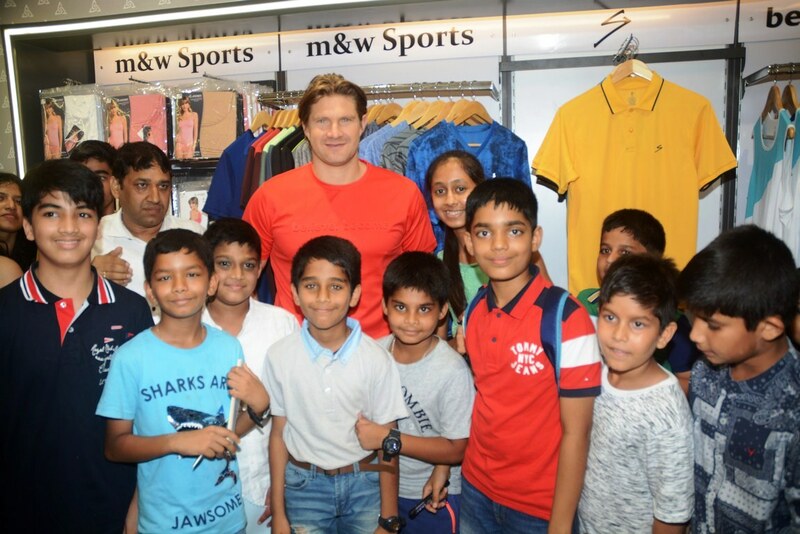 The store was inaugurated by Shane Watson, Australian Cricketer at City Centre 2 Mall, Kolkata. Speaking to the Media, Mr. Binay Dubey, Owner of M&W said, “We are glad to have our store inaugurated byShane Watson. We believe in being ahead of time, by providing the latest in Innerwear, Active Wear, Swimwear and accessories for all age groups. Including today’s launch at CC2, M&W boasts of a total of 18 Multi-Brand Outlets of Innerwear in Eastern India in luxury malls and high street places including Kolkata, Howrah, Ranchi, Durgapur, and more outlets to launch soon”. M&W provides various intimate Innerwear, Swimwear and Active Wear for Kids, Men and Women from Leading National and International Brands. In 2015 M&W Opened its First Multi-Brand Outlet in Kolkata followed by number of Multi-Brand Outlets in East Zone of India (Kolkata, Howrah, Durgapur, Asansol, Ranchi). M&W launched 4 Way Stretchable Cotton Spandex Leggings, Antimicrobial Finish Towel and 100% Organic Cotton Handkerchief in 2016.  M&W is owned by BD Group. M&W has made a target to launch 100 Multi-Brand Outlets in India with the Mission Statement “Nothing But The Best” in terms of Product and Services.